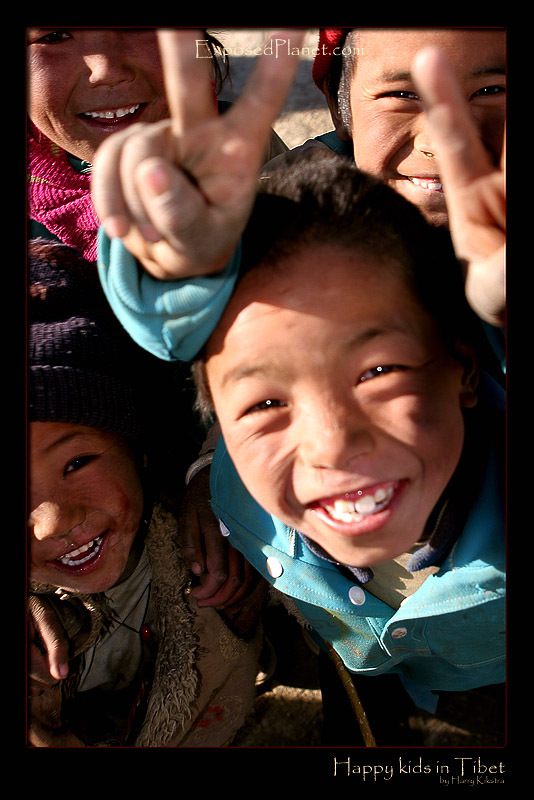 The story behind "Happy kids in Tibet"
They showed amazing joy, while being stuck in this dusty place without cars full of toys & clean clothes, just each other to play with. By the way, ExposedPlanet has won the first Travvie award for Best Photography on a Travel Blog. Thanks a million everybody who voted for ExposedPlanet on the Travvies!